Say the name out loud. Tiritiri Matangi. In Maori, it means tossed by the wind. The South Pacific cadence of the syllables produces a gentle rhythm full of warm waters and island promise. But four decades ago, Tiritiri Matangi was in trouble, or at least the natural state of it was. 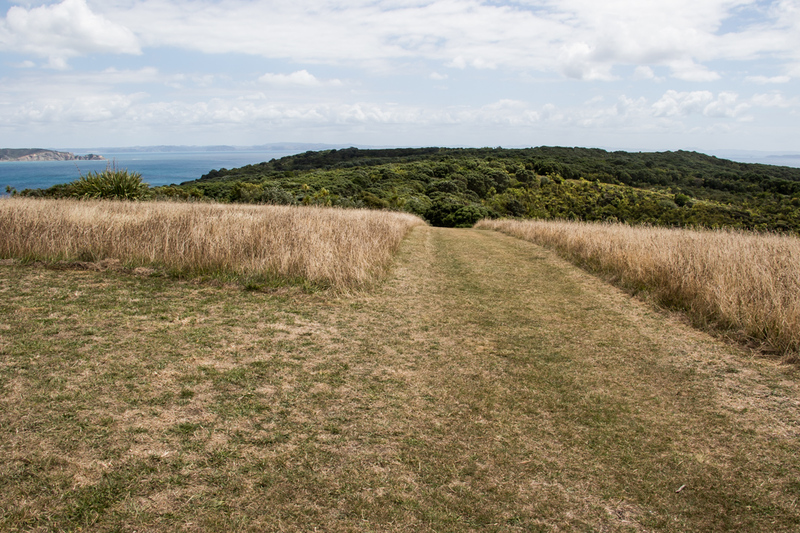 For 120 years, this tiny speck of an island off the coast of New Zealand had been used for farming and pasturing and its natural state, mostly a lush, canopied forest, had capitulated to open fields and grasslands. By the mid-20th century, 94 per cent of the original forest had been cleared. 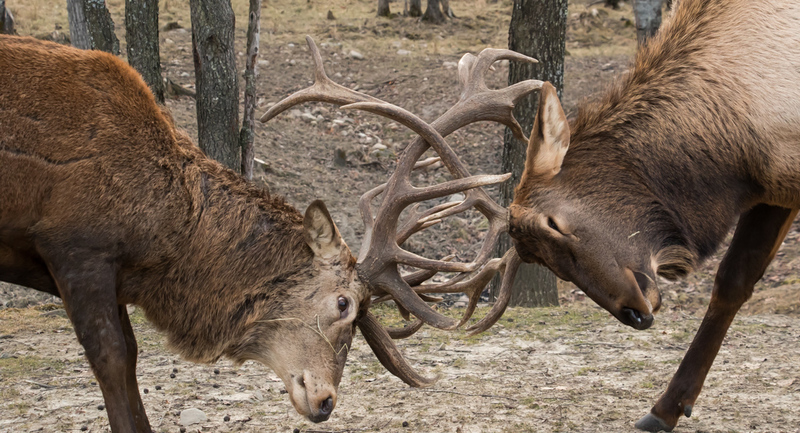 And the native animals, plants and birds that depended on it for survival—deprived of their habitat—were pushed to the point of extirpation (local extinction). Beginning in the 1980s, and driven by a group of dedicated conservationists, the land has been reclaimed and is now a wildlife sanctuary. 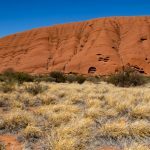 Existing farming leases were not renewed, 280,000 trees were planted, predator animals not originally endemic removed, and a number of threatened animals and birds successfully reintroduced. Now 60 per cent of the island has been reforested. And the island is alive with birdsong. Wildlife populations have plummeted by 52 per cent over the past 40 years, according to the World Wildlife Fund (Reference.). 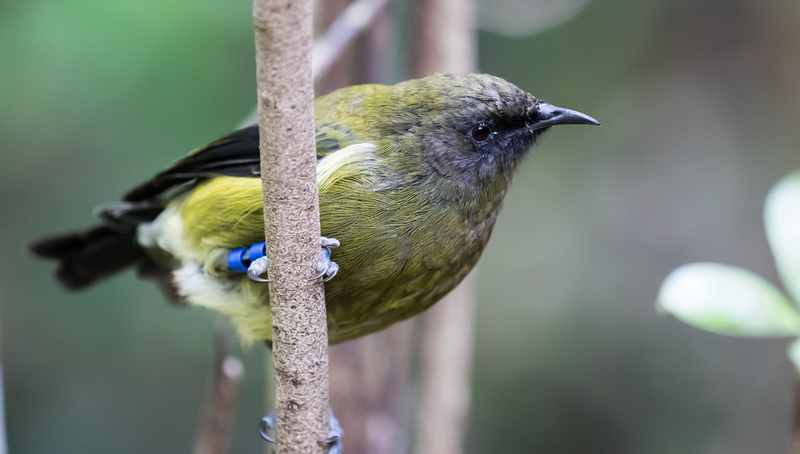 So successful conservation efforts such as the Tiritiri Matangi project can serve as positive models for other, wider conservation and re-wilding efforts, which are going to be necessary if we wish to halt the relentless destruction of our planetary wildlife. 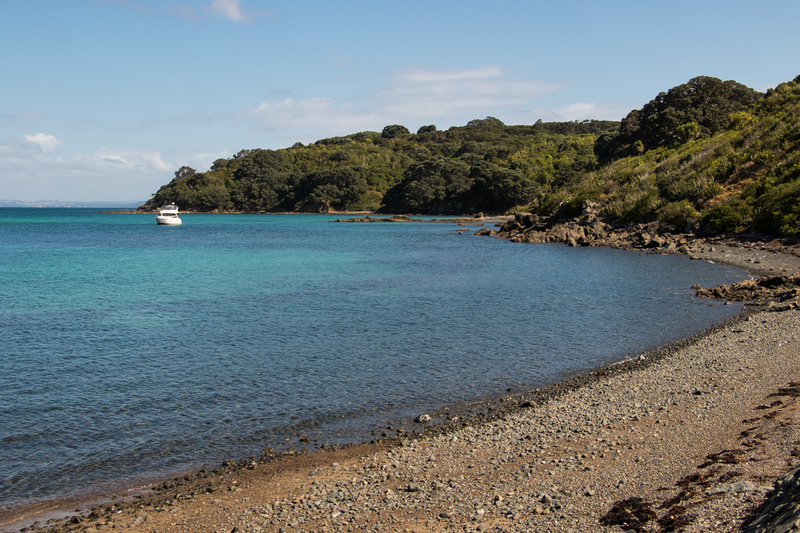 The Tiritiri Matangi project receives both New Zealand government and corporate support. But it would be impossible to undertake without an army of volunteers, some of whom I had the privilege to meet when I was on the island in February 2015. Thanks to their expert spotting, I was able to photograph several of the island’s birds, including some rare species. 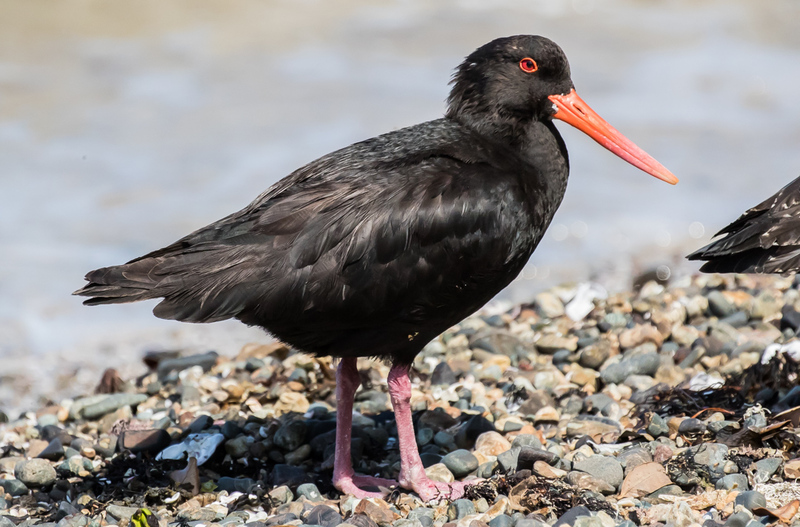 Variable Oystercatcher. Conservation status: Recovering. Their numbers dipped dangerously low before being protected in 1922. 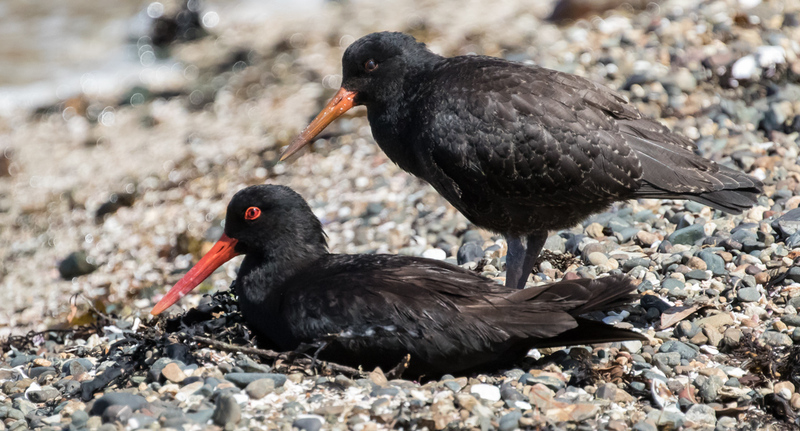 The adult Variable Oystercatchers are black with bright red beaks. Juvenile beaks are more orange, and their colouring greyer. North Island Robin. Conservation status: Not threatened. 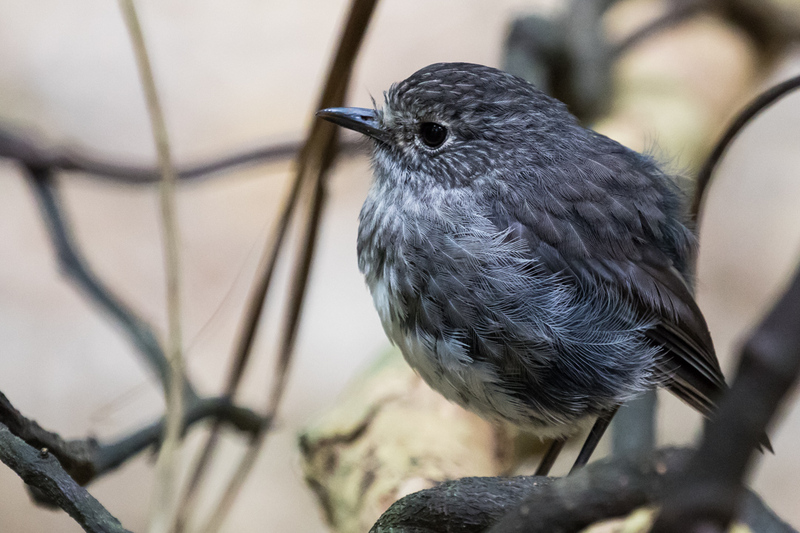 Forest clearance for farmland during the 19th and 20th centuries resulted in loss of habitat of the North Island robin. Today the main threat to its conservation is predation by introduced mammalian predators, such as feral cats, stoats, possums, and particularly the ship rat. On Tiritiri Matangi, the bird has no mammalian predators. North Island Saddleback (Tieke). Conservation status: Recovering. 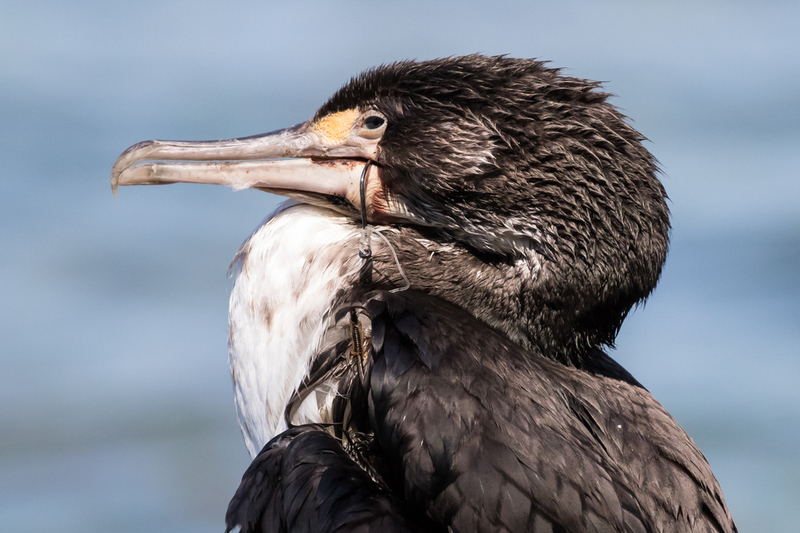 This bird came within an inch of extinction after Europeans introduced predators, mainly ship rats and stouts. By 1900, one single population remained on a single island. Today, the number is greater than 7,000. 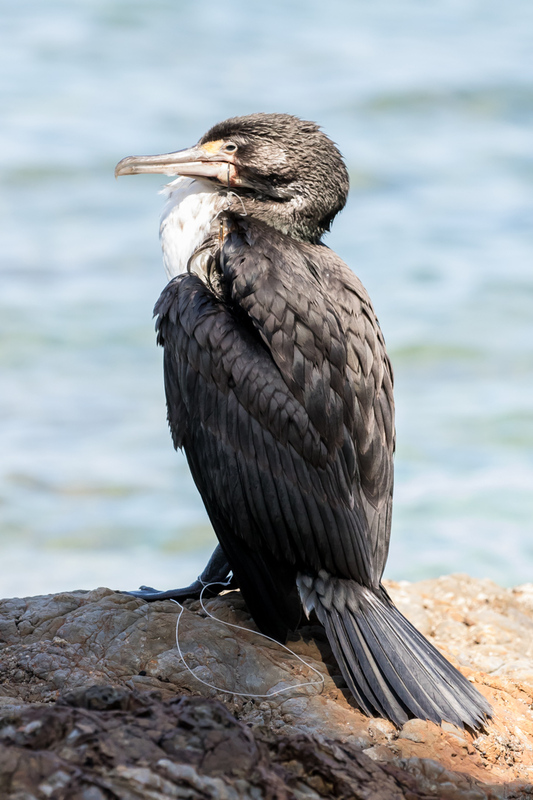 Pied Shag. 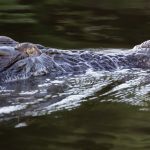 Conservation Status: Nationally Vulnerable. 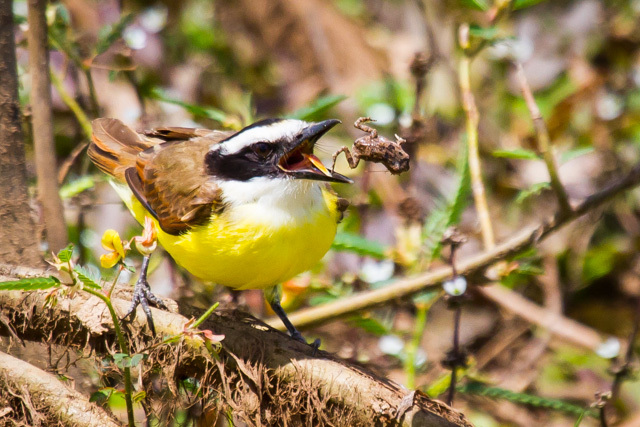 Bellbird (male). Conservation Status: Not threatened. Silver fern. 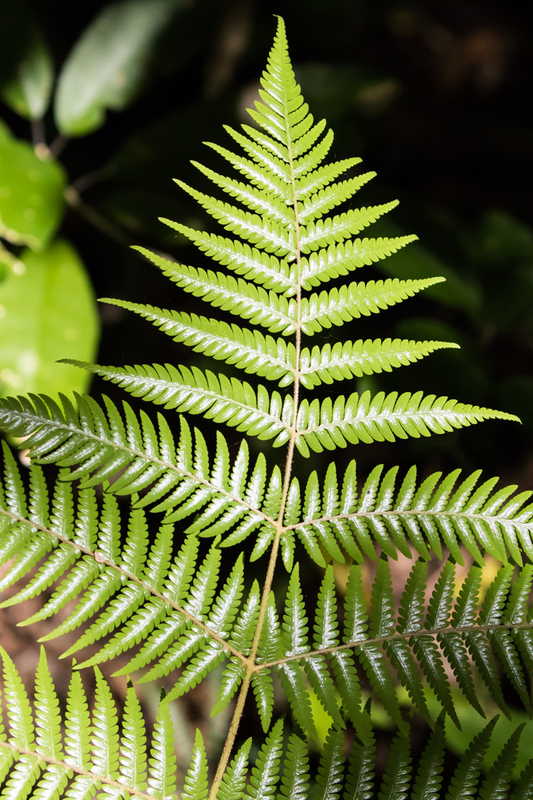 Not only are these ferns common in the Tiritiri Matangi forests, but they do double duty as the logo for New Zealand’s national rugby union team, The All Blacks. 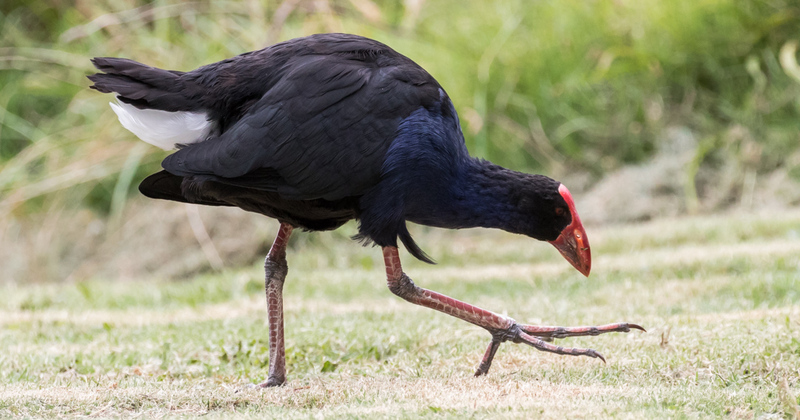 Pukeko. conservation status: Widespread. Pukeko form social groups and can have multiple breeding males and females, but all eggs are laid in a single nest and the group offspring are raised by all group members. Tui. Conservation status: Not threatened. 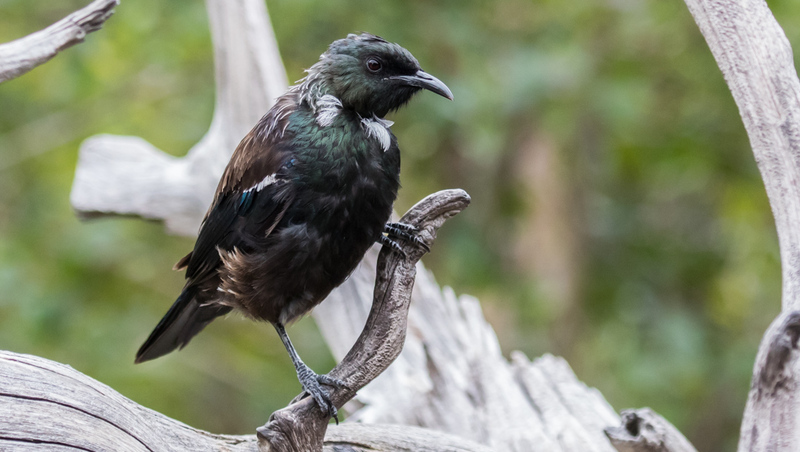 Tuis are widespread in New Zealand and notoriously aggressive. 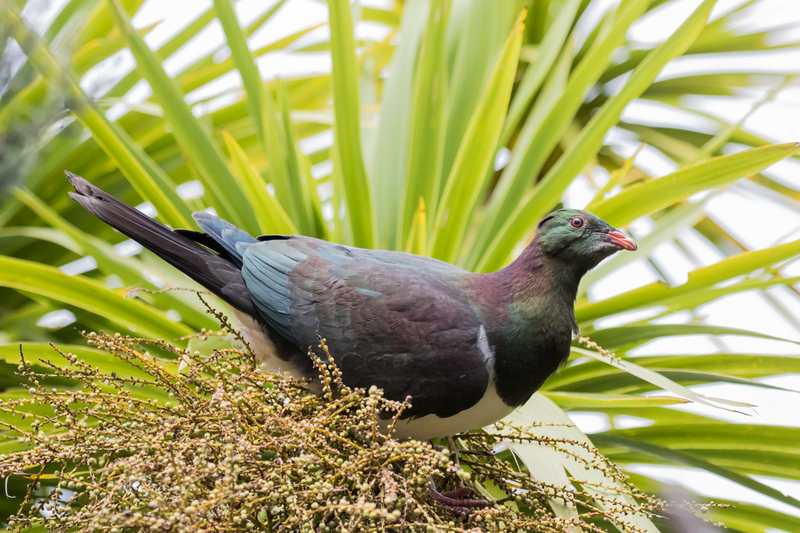 New Zealand Pigeon. Conservation status: Not threatened. 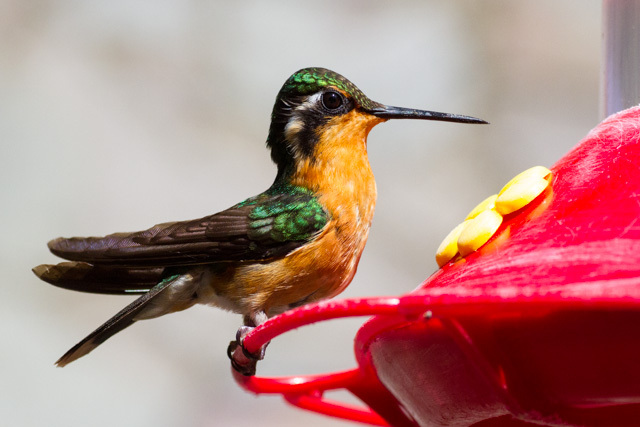 This bird can be found throughout New Zealand and, like many of its North Amercan relatives, even in cities. A small part of the island still has open fields, but the rest has once again become densely forested. So nice to read your post about Tiritiri Matangi and see your photos. I went there in 2004 and loved it. I wasn’t even the bird nut that I am now, but I loved seeing (and hearing) the wonderful bird life on this island. Also the vegetation was fascinating, plus it’s a great boat trip from Auckland! It is such a great country and I know you will love every minute of your time there. We have several:… first, we and all the friends we like should move there. ‘Cept they won’t have us, darn! Seriously, that bird the pukeko and their propensity to co-operate and their subsequent abundance, could be a lesson to us all. Especially us here in Ottawa around election time. We recall in 2012 when the word “coalition” had everyone running screaming like such a suggestion was like a terrorist attack. And in closing, the chorus created by bellbirds, chiming one by one and seemingly without a conductor, is a fascinating listening experience. And as usual, WELL DONE, John!!…. it sure did not take you long to get to work; we would still be “recovering from jet lag”. – Great country, great coffee ! Have a long black on me ! Qi and Light John F.
Quite a journey John, yours and the island’s. Looking forward to your postings. Saw similar problems in Florida last year where pelicans and other species are caught in nets and lines. 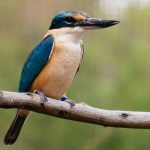 I visited a rescue centre there where birds are brought and cared for, some of them permanently. Very sad place to visit. Ross and I just loved Tiritiri Matangi, the re-creation of an entire ecosystem. These little islands are a wonderful opportunity to give species a chance to recover. I am so glad that you are having the opportunity to experience it and can’t wait to see more. 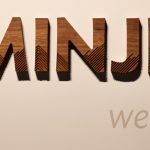 Great blog, John. It’s alarming that, even with conservation efforts that started as far back as the 1920s, some of these species are still ‘recovering’. Imagine how long it will take for other species to recover if we started now, given that the world wildlife populations have plummeted so much in the last 40 years and are, presumably, still going down, not up. More oil pipelines? More tar sands? More big business? More genetic modification? I think not. It’s seriously time to do less, but I’m afeared that’s not going to happen.